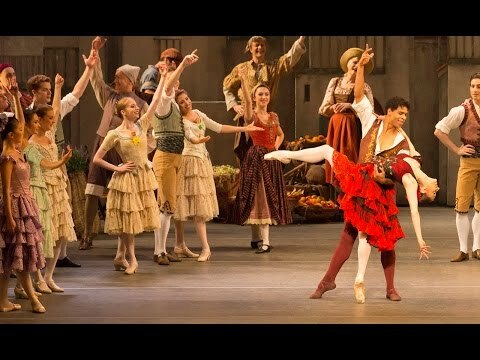 British designer Tim Hatley made his Royal Ballet debut in 2013, creating the designs for Carlos Acosta’s production of Don Quixote, and has since returned to design Acosta’s Carmen. Hatley trained in theatre set and costume design at Central Saint Martins College of Arts and Design and won the Linbury Prize for Stage Design Dance Commission in 1989. 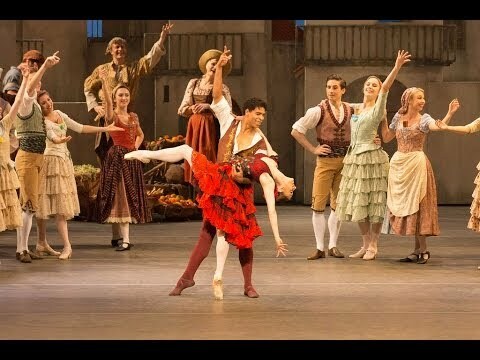 His dance works include Roughcut (Rambert), Cinderella (Northern Ballet Theatre) and Unrequited Moments (English National Ballet). 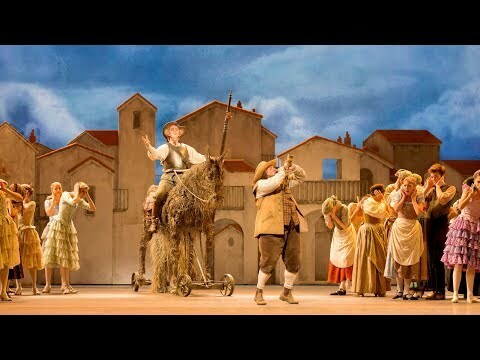 Opera designs include Le nozze di Figaro (Aix-en-Provence Festival), L’Amour des trois oranges (Cologne Opera), Carmen, Orpheus in the Underworld and Il ritorno d’Ulisse in patria (Opera North) and Ariadne auf Naxos (Scottish Opera). His theatre credits include many productions for the National Theatre, London’s West End and on Broadway, including the original Spamalot, Shrek the Musical, The Bodyguard, Ghosts and Great Britain. Film credits include Stage Beauty, Closer and Notes on a Scandal. Hatley’s many awards include Olivier Awards for Stanley and Humble Boy (National Theatre) and Private Lives (West End) and a Tony Award and Drama Desk Award for Private Lives (Broadway). 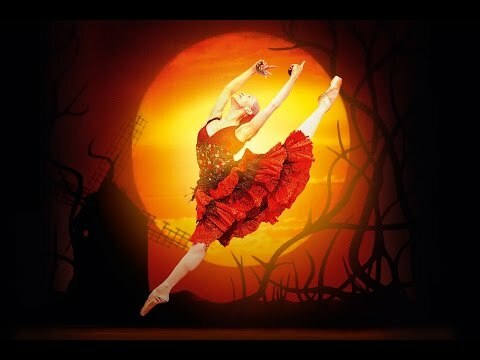 Petipa's classic ballet is given an exciting contemporary twist by The Royal Ballet's Principal Guest Artist.